We have a feeling that a release of Netflix on Android is just around the corner, especially if you look at the new posting for a Sr. Software Engineer the movie streaming giant just posted on Craigslist in San Fran. The LG Revolution is expected to be the first Android device to receive a thumbs up from Netflix and could be here this Thursday, so with new jobs opening that are geared specifically to better the experience on this platform, then you’ve got to be excited. Or should we be worried? We are looking for a Sr. Software Engineer to help us build the absolute best experience on Android-based handsets and any other platform that may come down the road. In this role, you will participate in the implementation of the Netflix application in all of its various components from the UI shell down to the media playback stack. 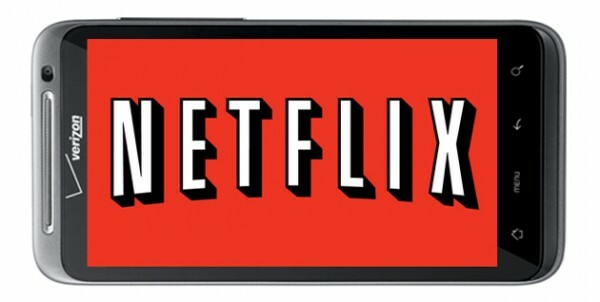 It is a great time to be at Netflix and a great time to be working on mobile at Netflix; we currently have more than 20 million members and are now a video streaming company, first and foremost. The goal for Netflix on Android is to enable Netflix users the ability to watch Netflix wherever they are on their Android device. Does this actually mean that we’re farther from a release than anyone imagined? We would have expected there to be a Sr. something or other heading up the Android project already, unless of course this is just an additional one to help out the mass launch we have all dreamed of.